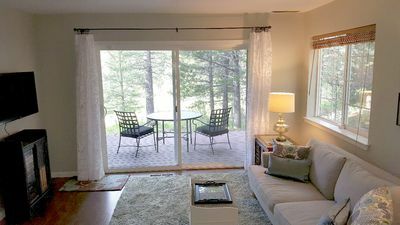 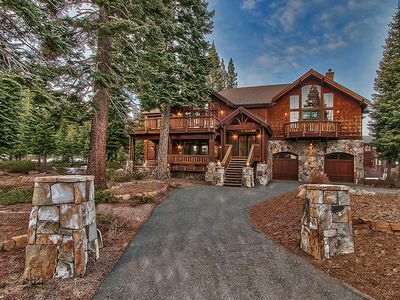 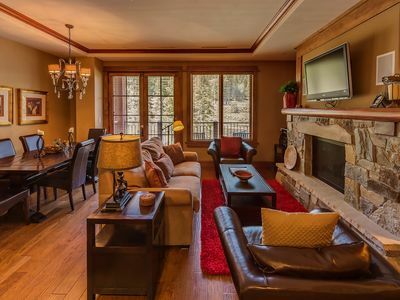 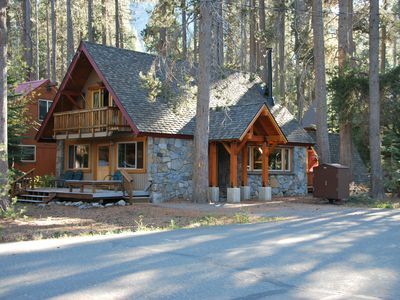 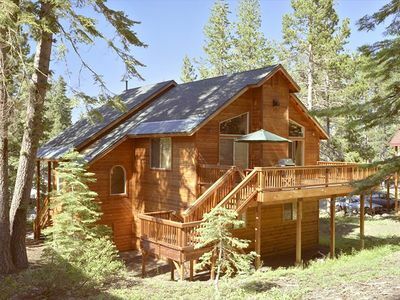 Adorable mountain cabin is right on the fairway, yet quiet and secluded. 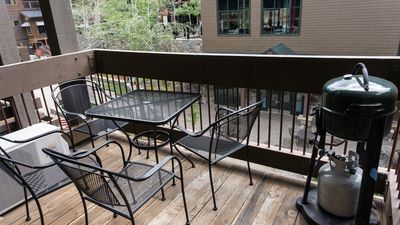 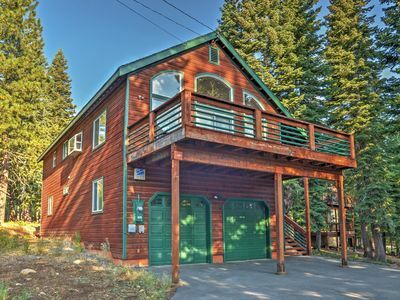 Plenty of room for the whole family with a large deck and plenty of parking. 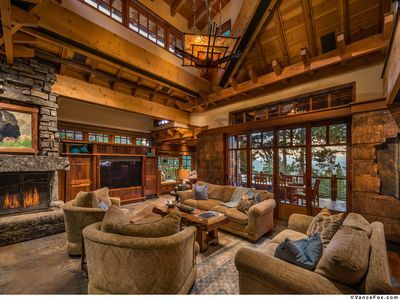 The perfect mountain cabin. 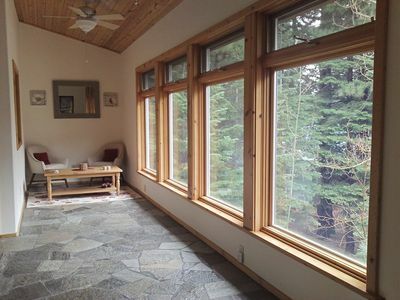 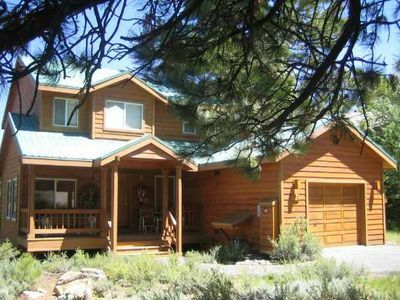 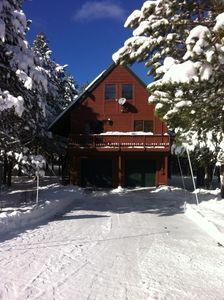 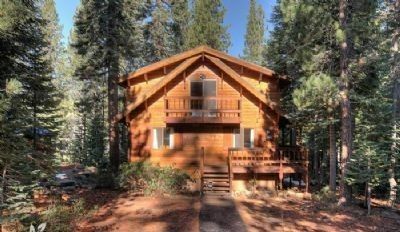 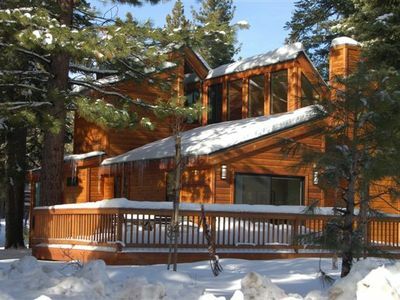 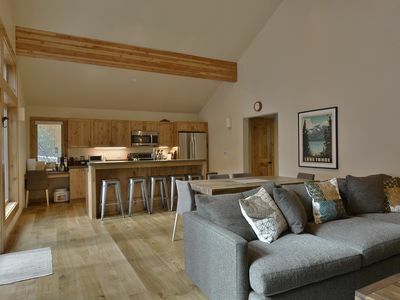 NEW LISTING - Contemporary 3 BR 3 Bath in Tahoe Donner - Hot Tub Too!